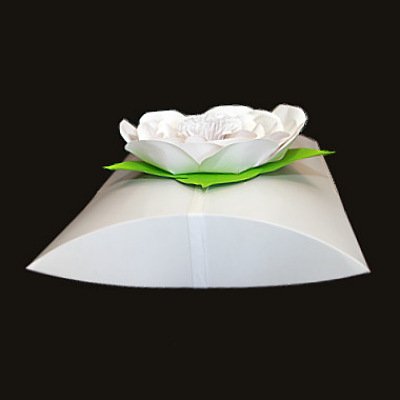 The White Voyager Urn with a White Rose Memorial Petal has a divine tranquil appearance, and the pillow style conveying a peaceful rest. 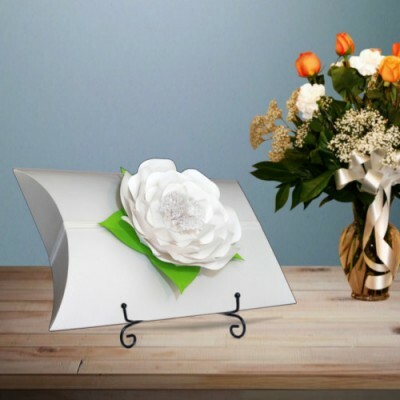 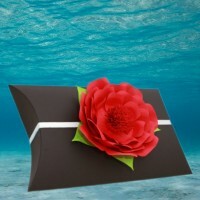 The large single memorial petal creates an elegant and dramatic tribute to a loved-one. The white petal is symbolic of purity, spirituality, remembrance and new beginnings.